Below is an overview of our fee structure. Please review our Fees page for full details. We do not charge a recurring membership fee. Basic listings are free until the item sells. When the item sells, the seller is assessed a Final Value Fee. 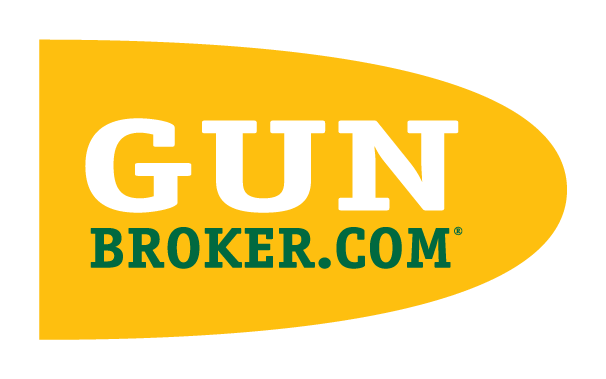 Top Sellers on GunBroker.com are eligible for Discounted Fees. Sellers may incur fees for electing to use Optional Services for their listings. Fees for optional services are charged when the item is listed, and are due regardless of whether or not the item sells. Optional services include: Showcase Listings, Featured Listings, Sponsored Listing, Highlight, Boldface Title, Colored Title, View Counter, Scheduled Listing, and Subtitle.